All of our custom walk gates are built to fit very application. We will take any design you may like and provide a to scale drawing so you can see what the final production of your gate will look like. 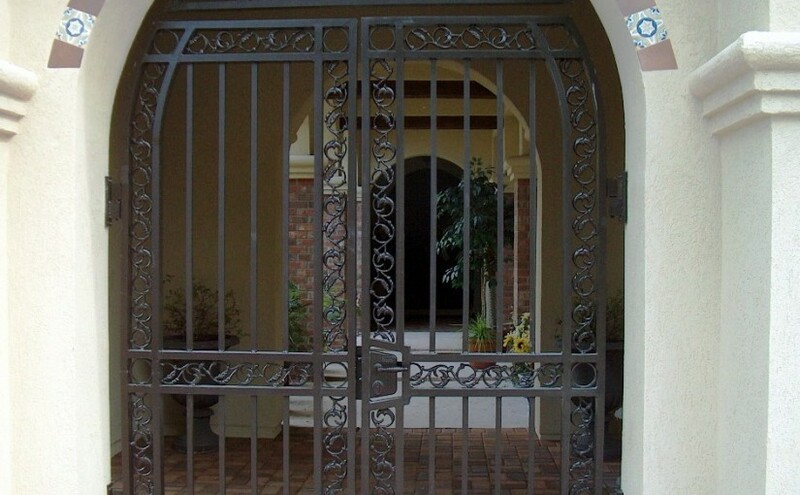 Our Metal Gates, Wrought Iron Gates, are used in many applications such as: Courtyard Gates, Garden Gates, Pool Gates, Security Gates, etc..